Are you looking for a bungalow set in a quiet and pretty street? 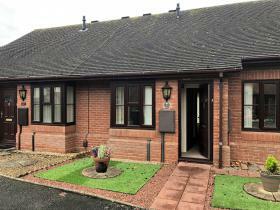 Well look no further as this beautiful 2 bedroom bungalow is situated in the Shropshire village of Albrighton. Close to an array of shops, cafes, restaurants, RAF Cosford, plus it's on an excellent route for the public transport links. 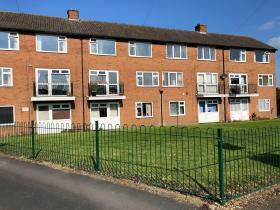 A three bedroom terrace house is now available in the popular area of Shrewsbury. 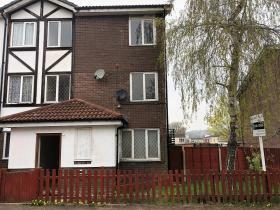 This property would be perfect for a first time buyer, family or even an investment opportunity for a new or experienced landlords. 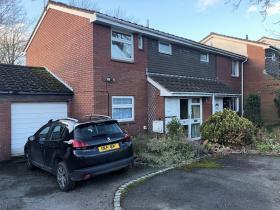 This 3-bedroom property is now available in Hollinswood, it has great kerb appeal with parking, and separate single garage, the property has a good traditional layout for easy living! It would be ideal for a family, a couple or even an investor. 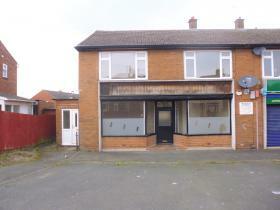 Are you looking for a great investment opportunity?! 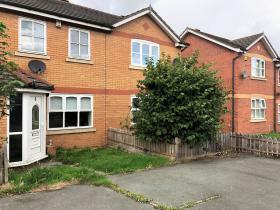 Well look no further as this property offers any landlord unexperienced or experienced a chance to have a property already tenanted with a working professional and managed fully by KeyAngels Estate Agents. Grab yourself this brilliant investment opportunity quickly; before it goes! It is a two-bedroom first floor apartment set back in a quiet and beautiful cul-de-sac of Donnington. This property comes with tenants who have loving looked after the property for the last three years.